Recommendation: Recommend to all ladies which love exercise or any outdoor activities, as well as yoga, zumba,etc. 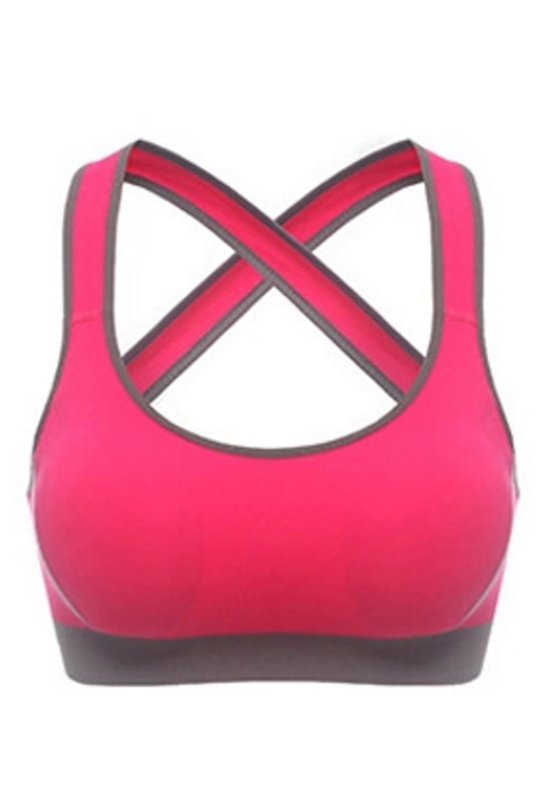 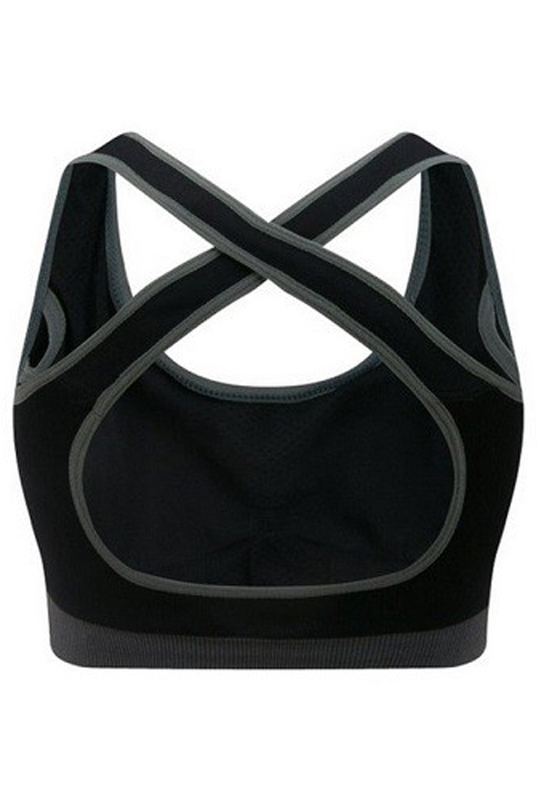 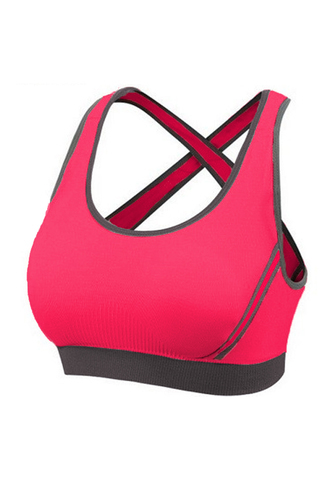 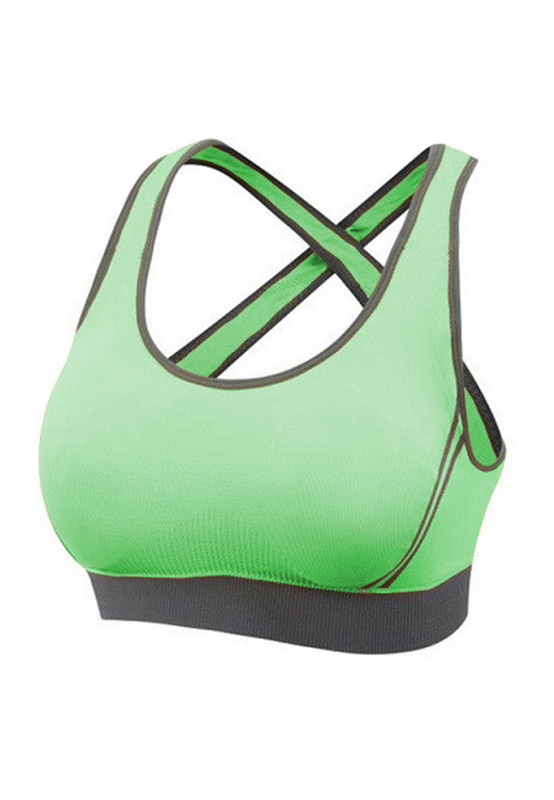 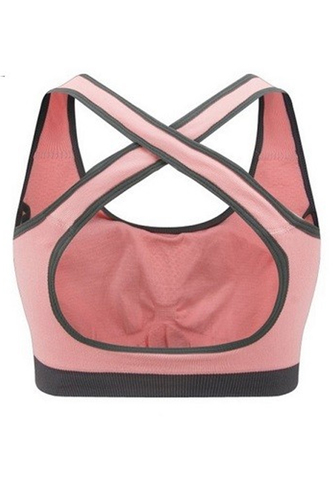 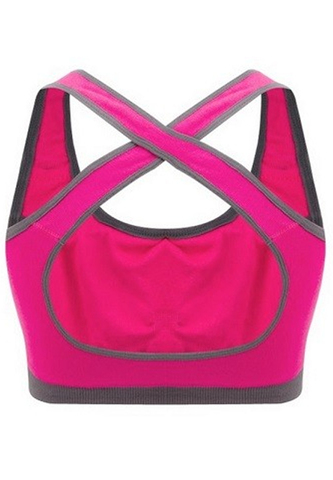 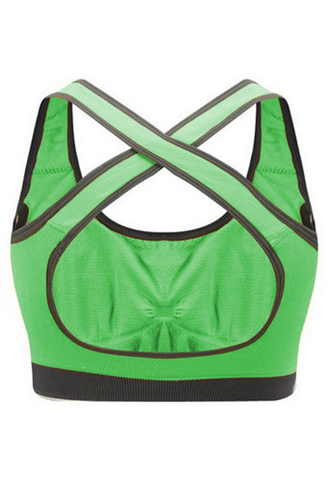 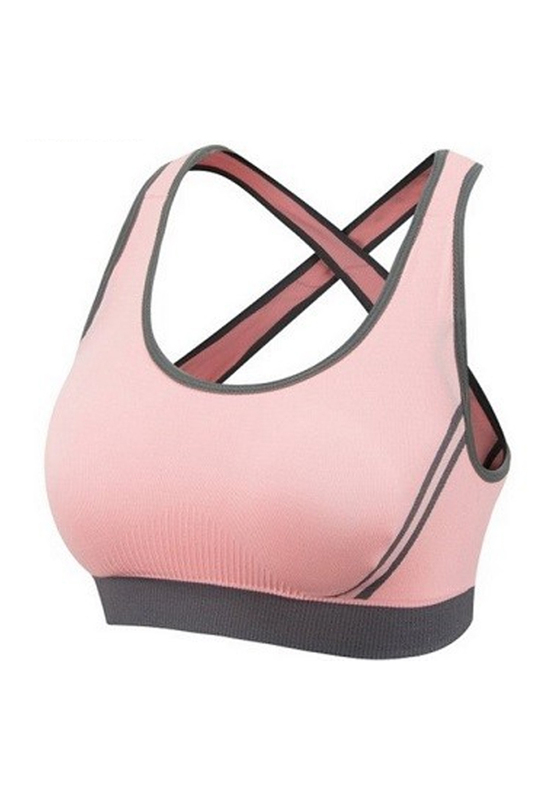 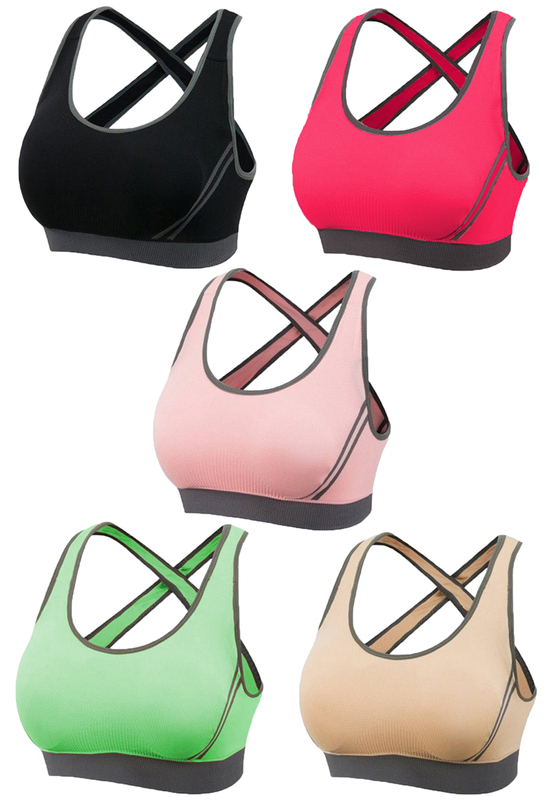 Benefit: This ladies sport bra x strap enhance the grab at your back which mean it fix the position well without moving, specially during exercise. 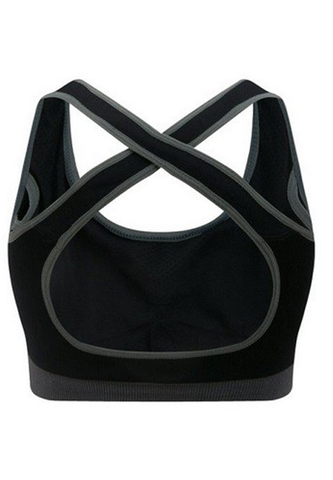 It contain No rims and the materials are breathable which will only bring comfort. 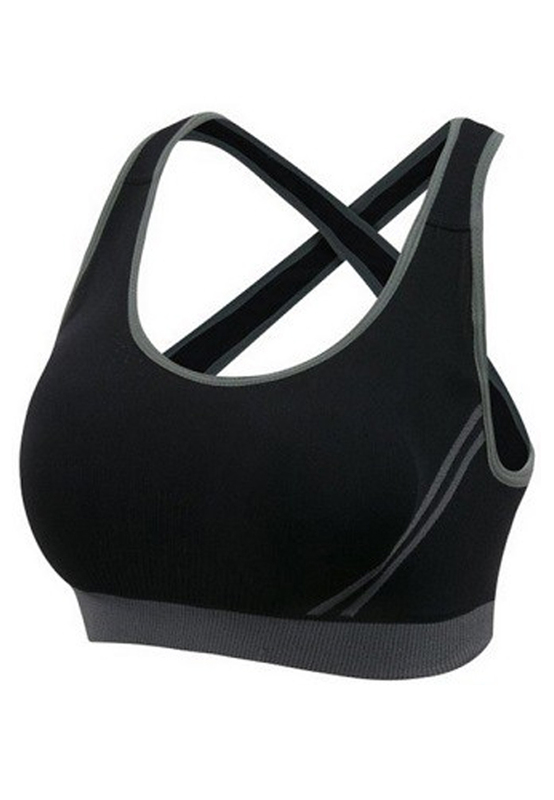 Result: Keep enjoy your exercise/ movement /outdoor activities without embarrassing any more.